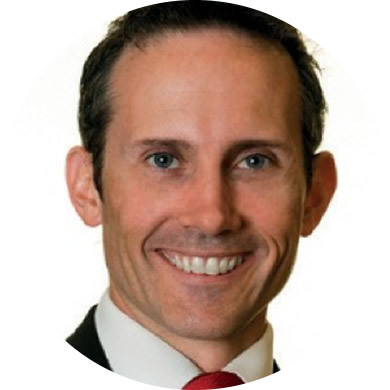 Andrew is a Fellow of the Australian Academy of Social Sciences, and a past recipient of the ‘Young Economist Award’, a prize given every two years by the Economics Society of Australia to the best Australian economist under 40. His books include Disconnected (2010), Battlers and Billionaires (2013), The Economics of Just About Everything (2014) and The Luck of Politics (2015). Andrew is a keen marathon runner, and hosts a podcast titled The Good Life.